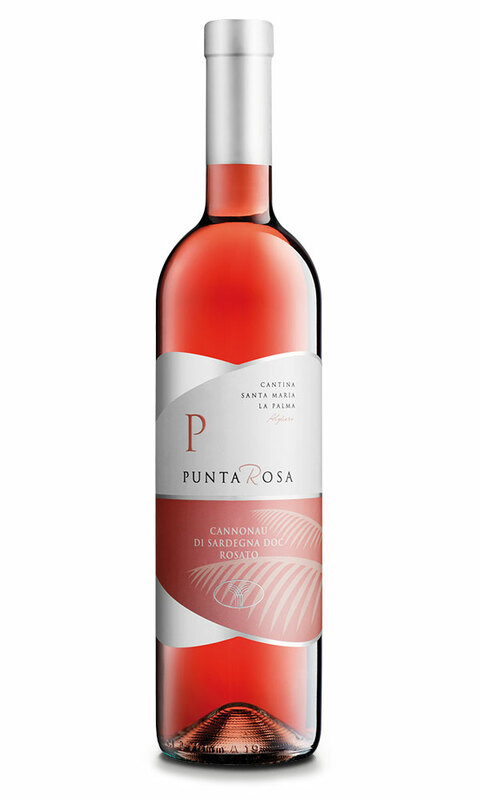 The Punta Rosa wine draws its strong and vigorous character from the red grapes of Cannonau di Sardegna which are gently vinified to achieve a persuasive pink colour with persistent notes of fruit. Bouquet: its pleasantly fresh, distinct aroma is refined with a slight suggestion of roses and wild fruits. Flavour: it has a strong, dry flavour, lively yet harmonious and pleasantly fruity, with a characteristic lightness. Serving Suggestions: best drunk as young as possible with fish starters or chilled with first courses, white meats or soft cheeses.